For the month of May, Propeller Anime presents a night of the legendary anime franchise, Macross! 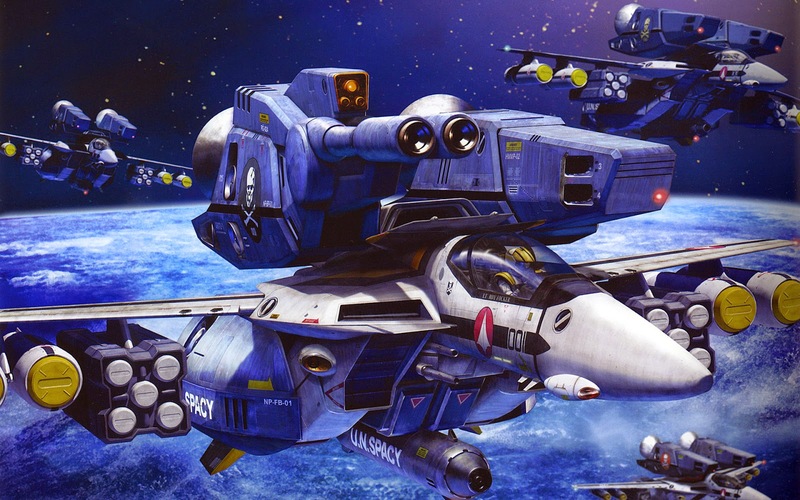 It's Anime Nite Orlando: Macross May on Thursday, May 21st! Only at Bikkuri Lounge! We'll be showing the original Super Dimensional Fortress Macross, Macross Plus, and Macross Frontier!